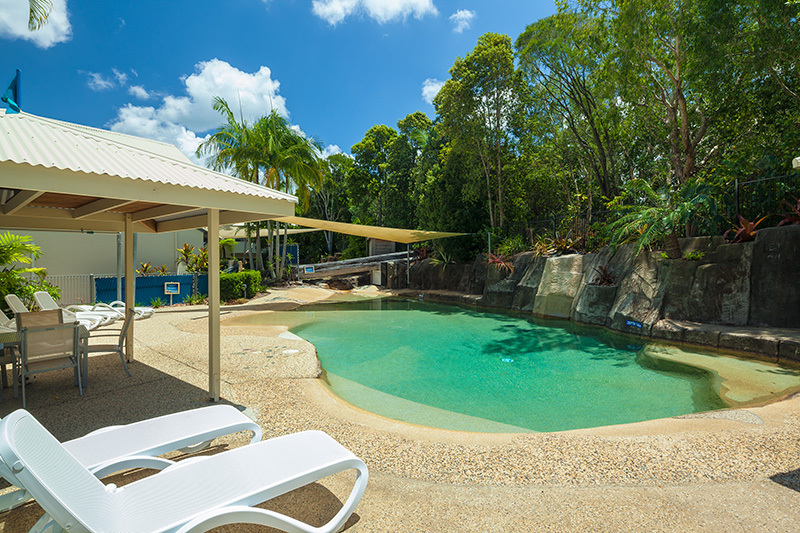 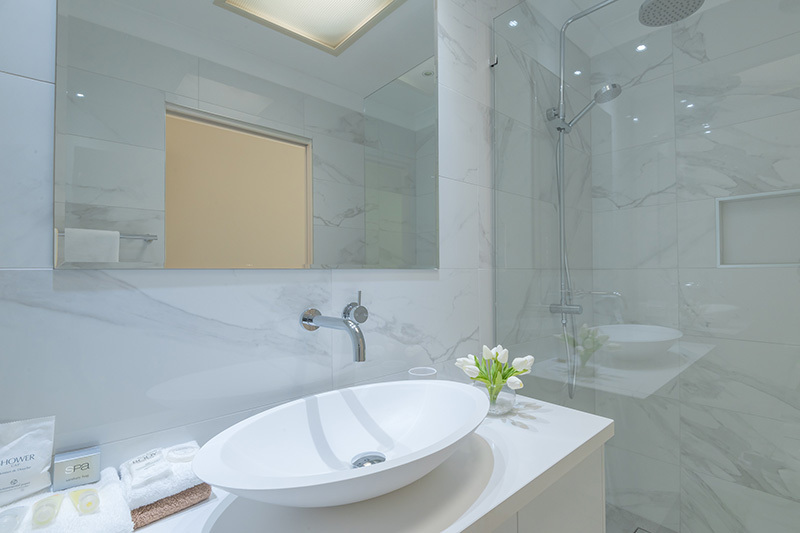 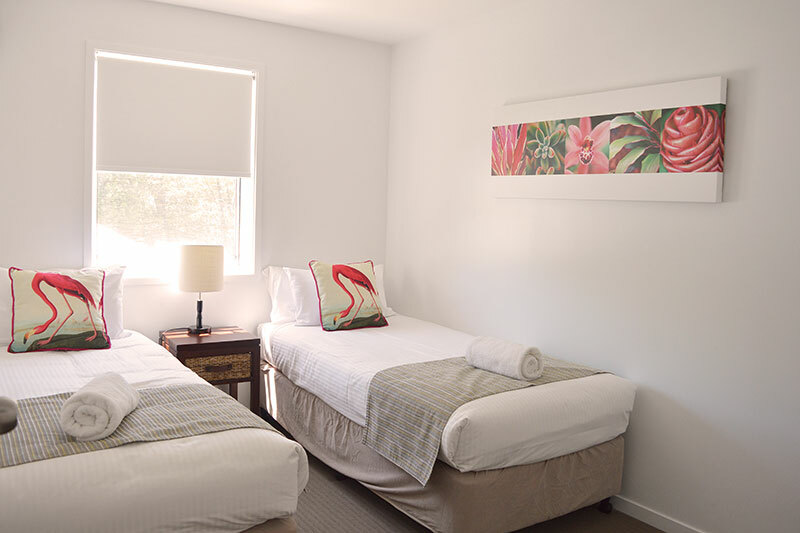 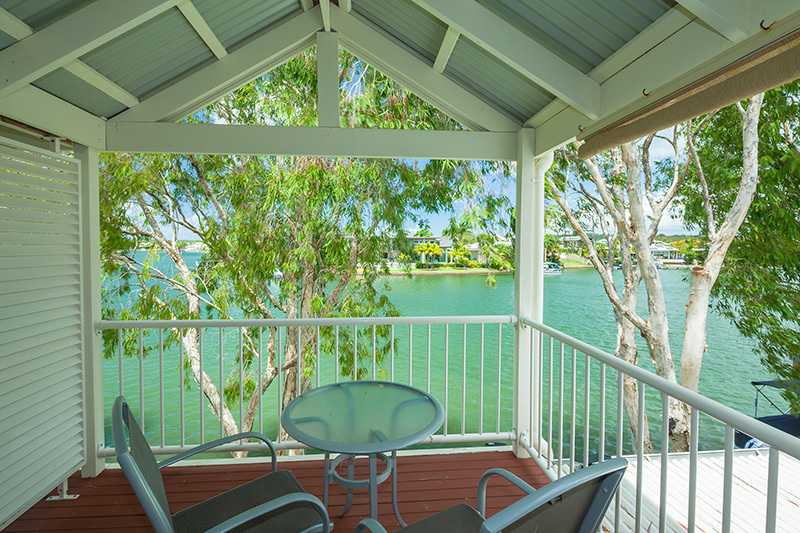 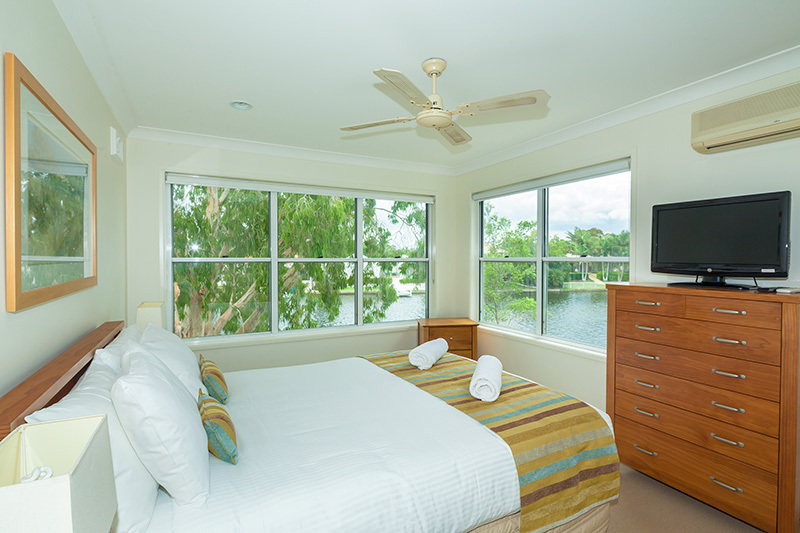 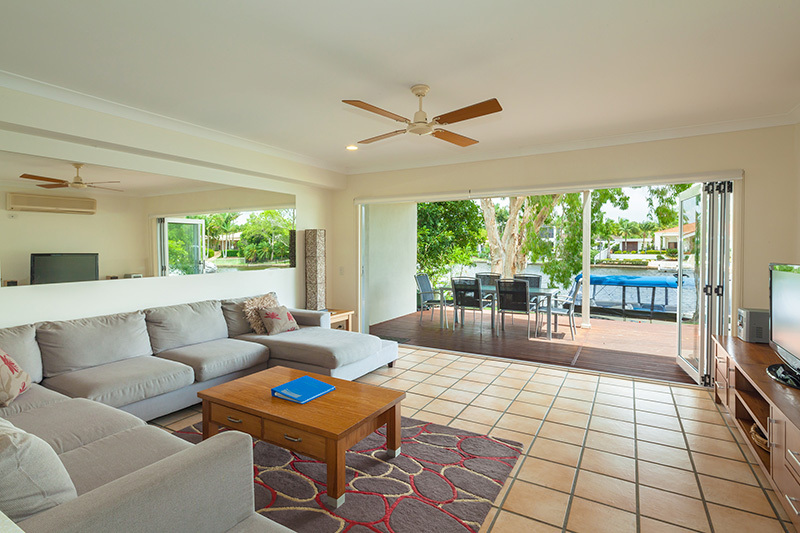 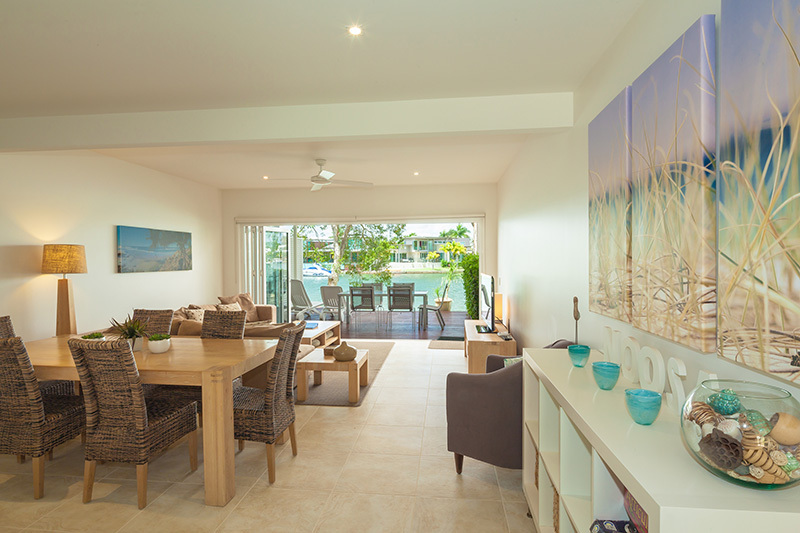 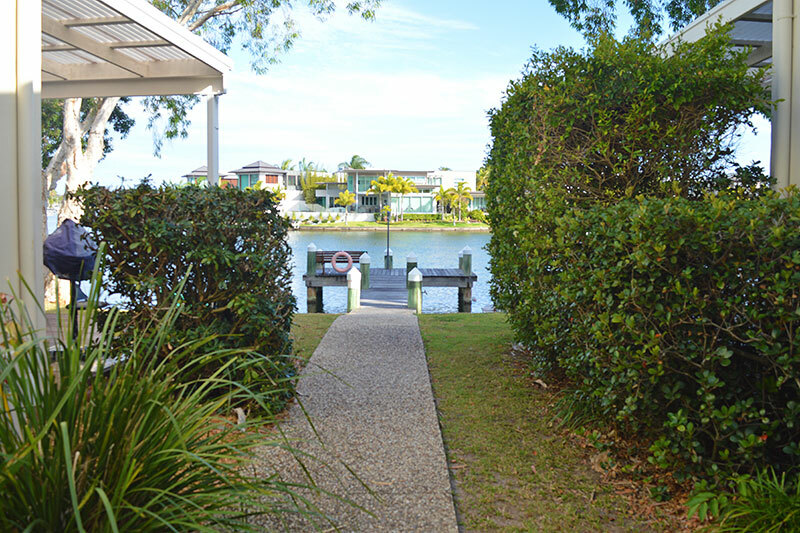 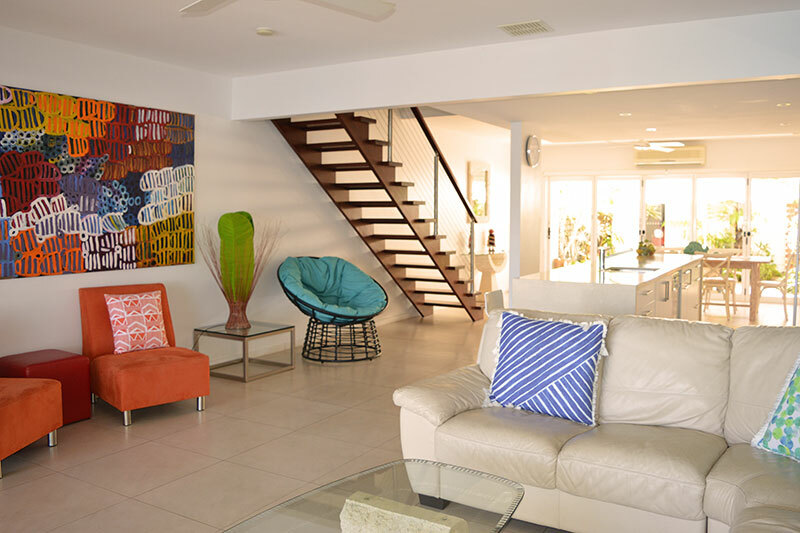 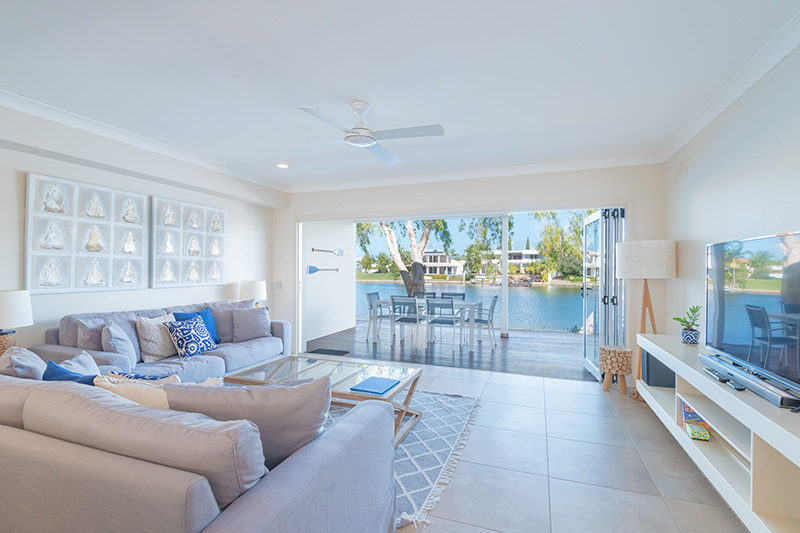 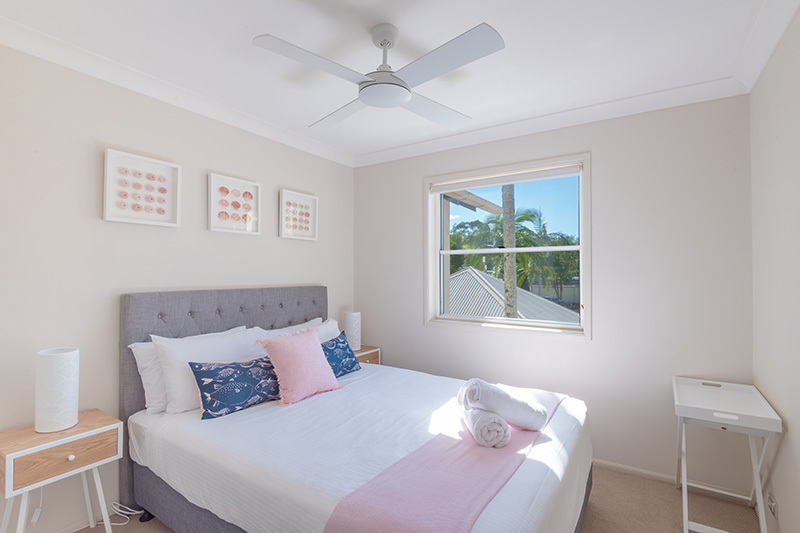 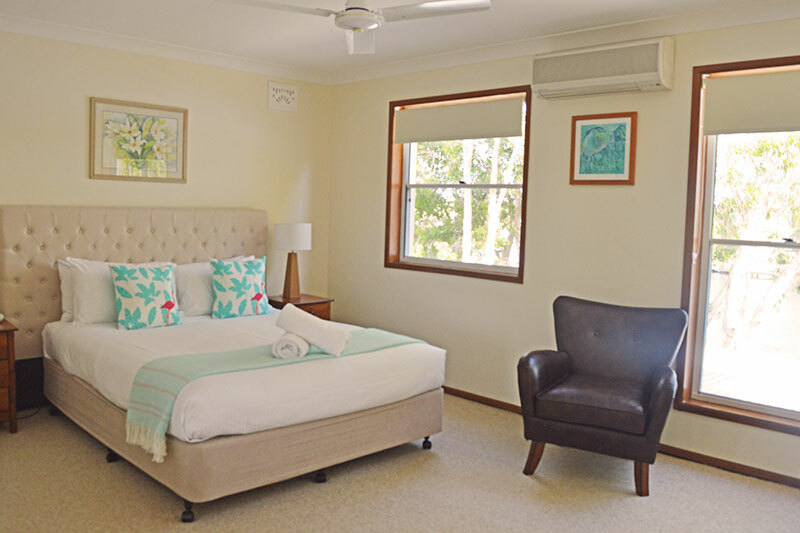 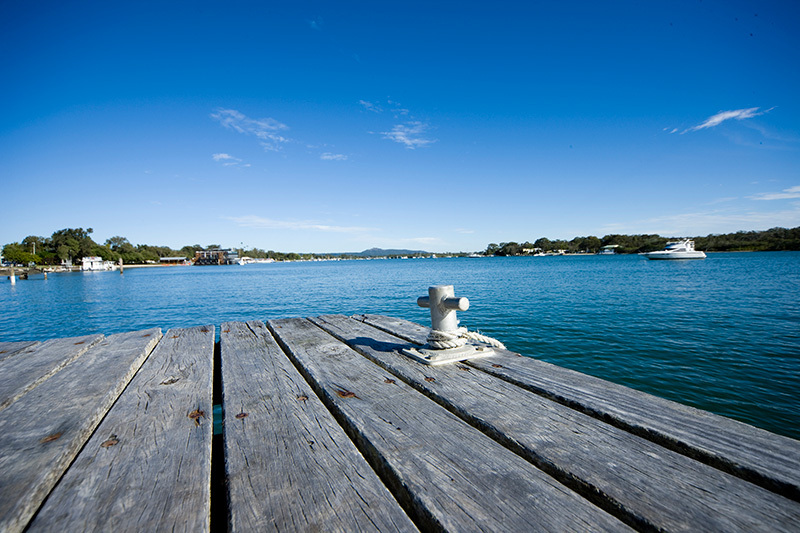 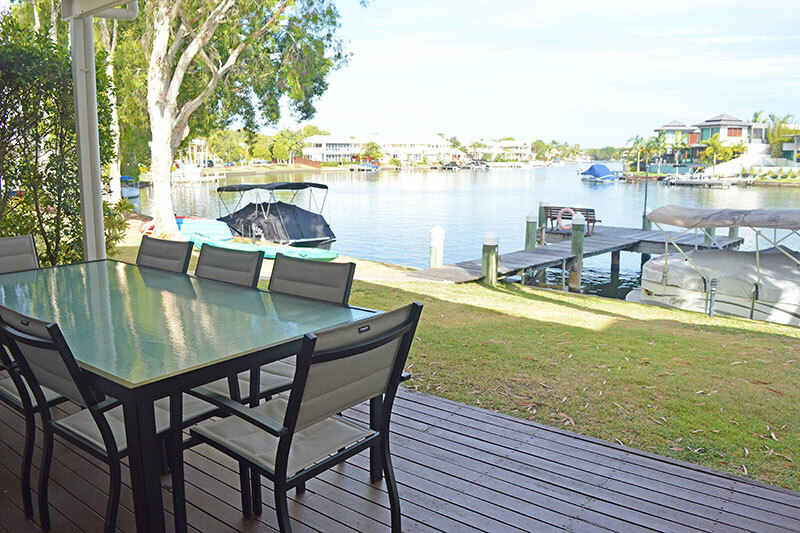 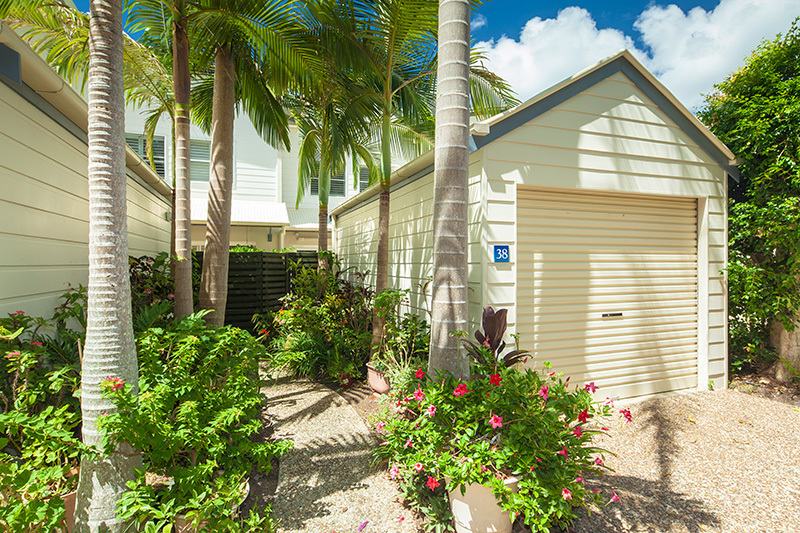 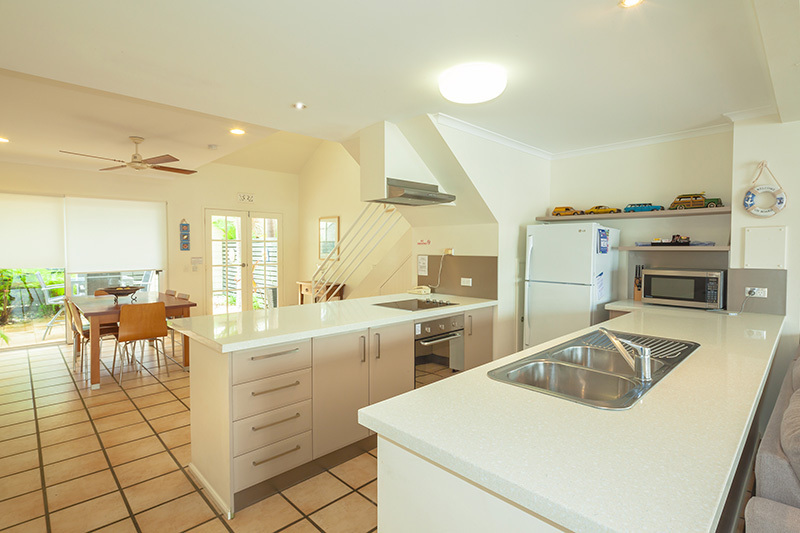 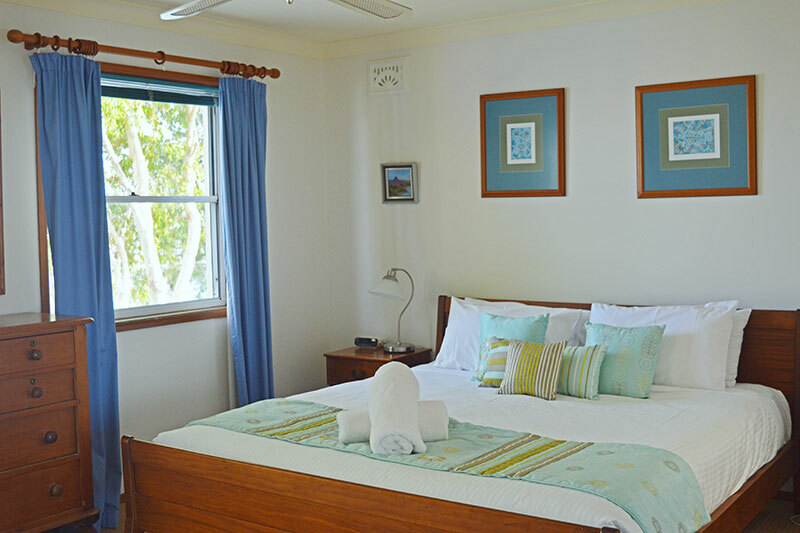 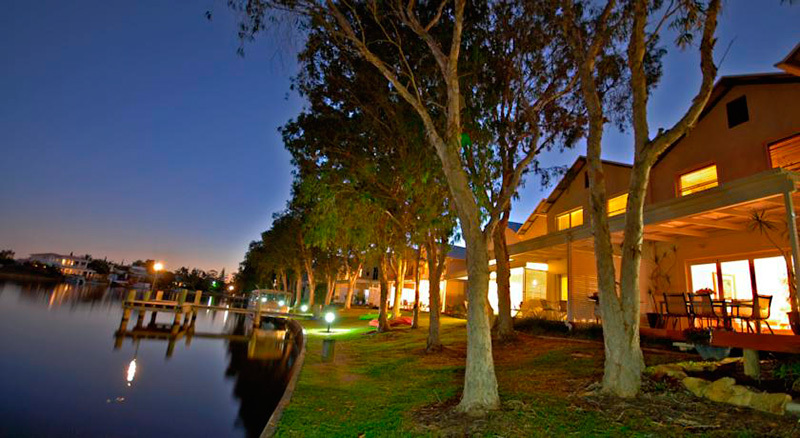 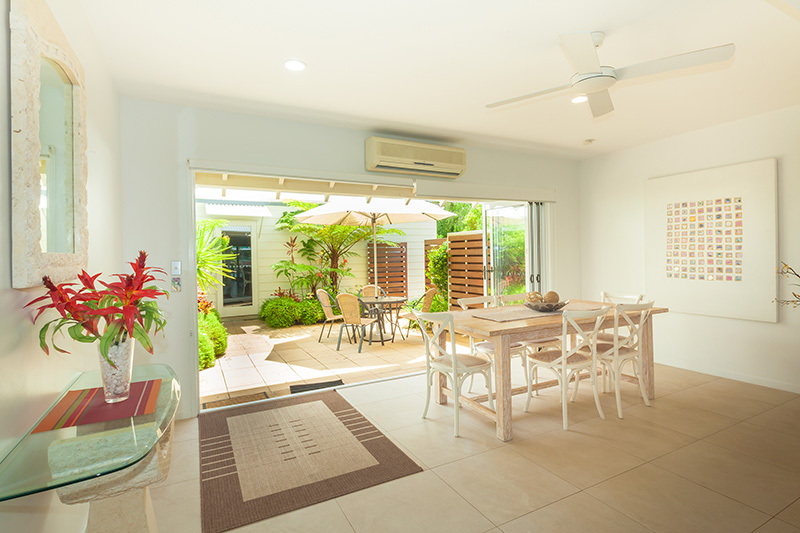 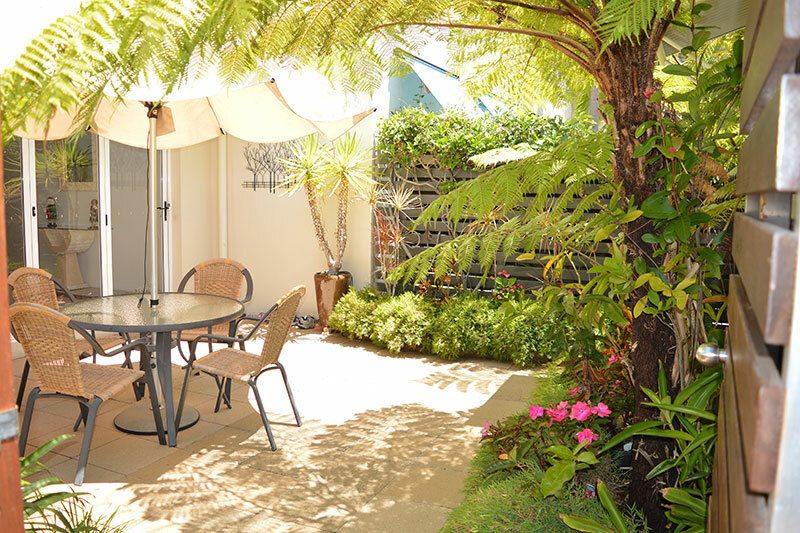 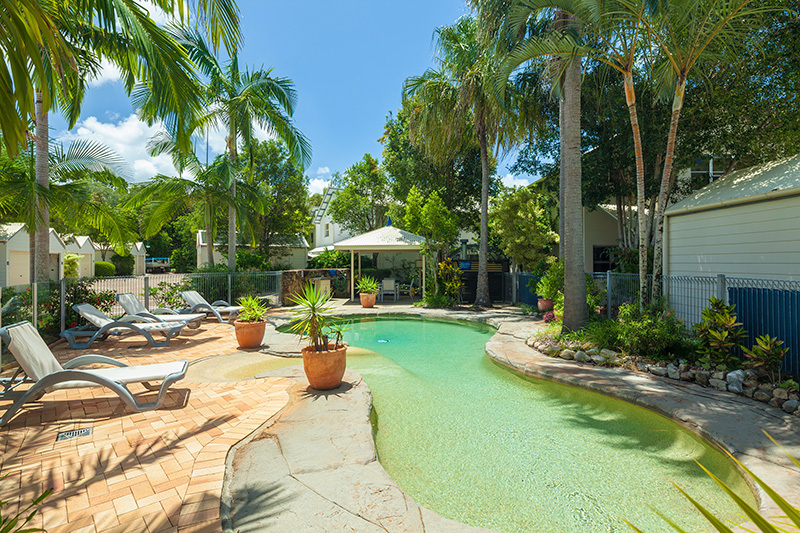 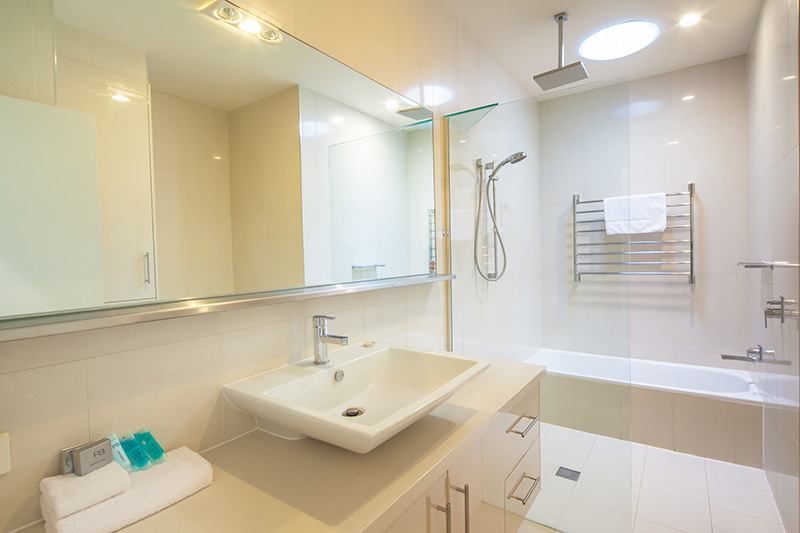 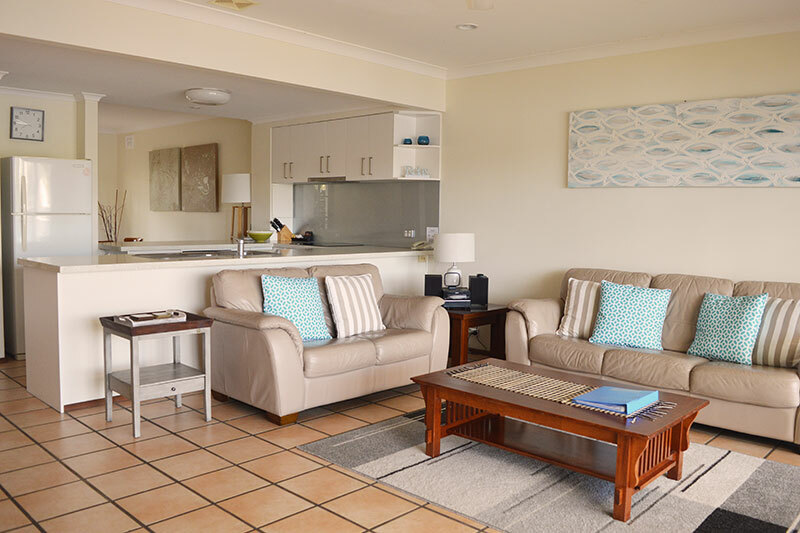 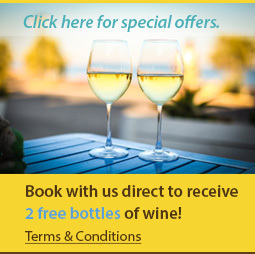 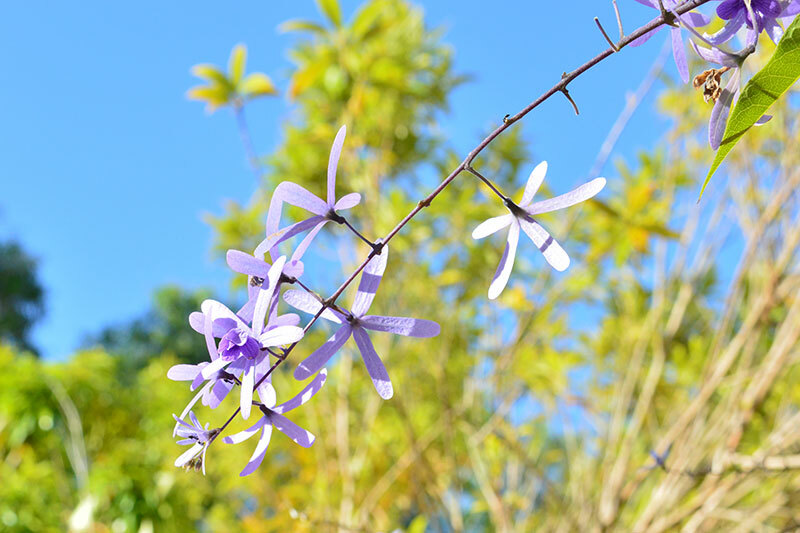 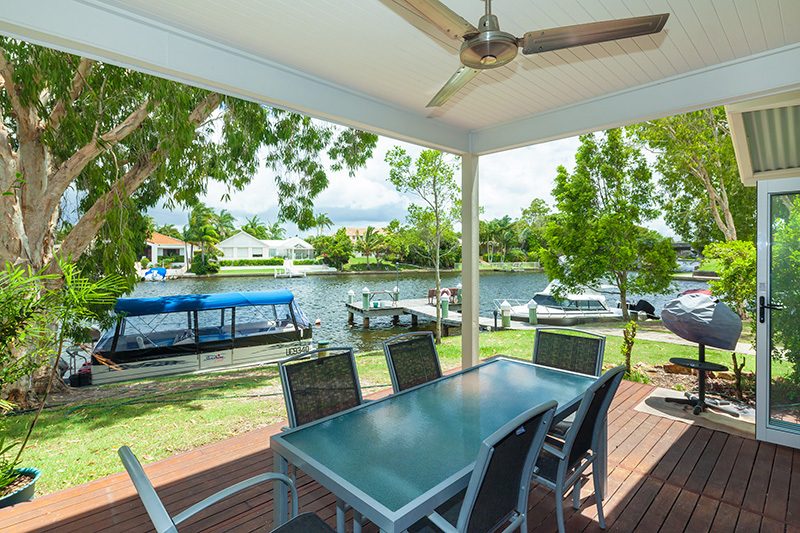 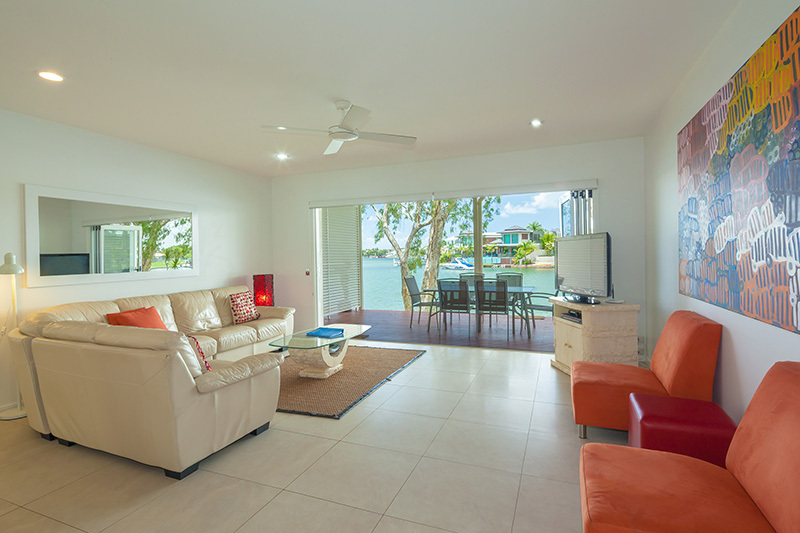 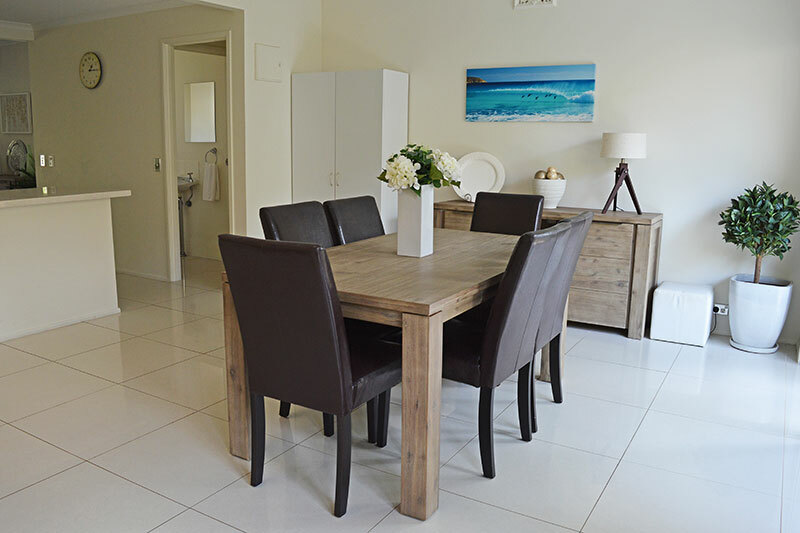 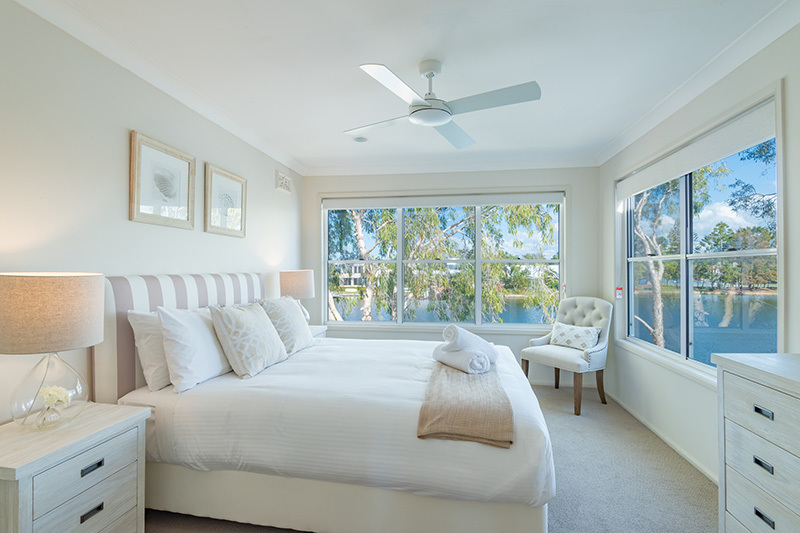 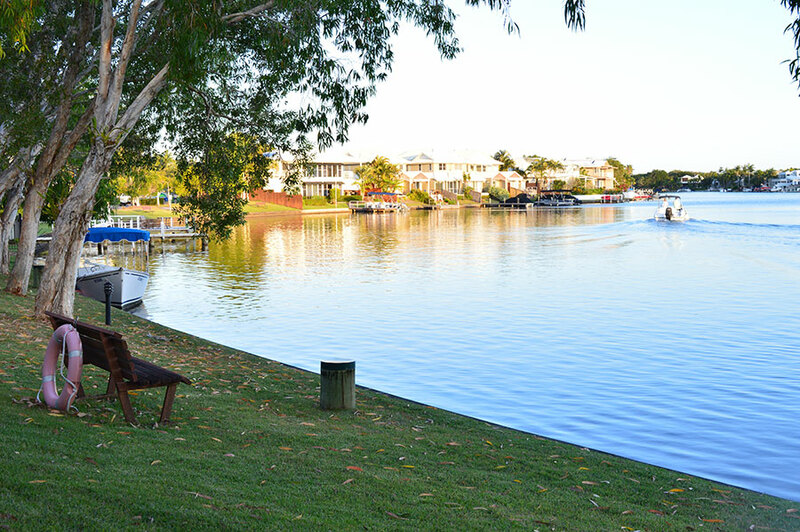 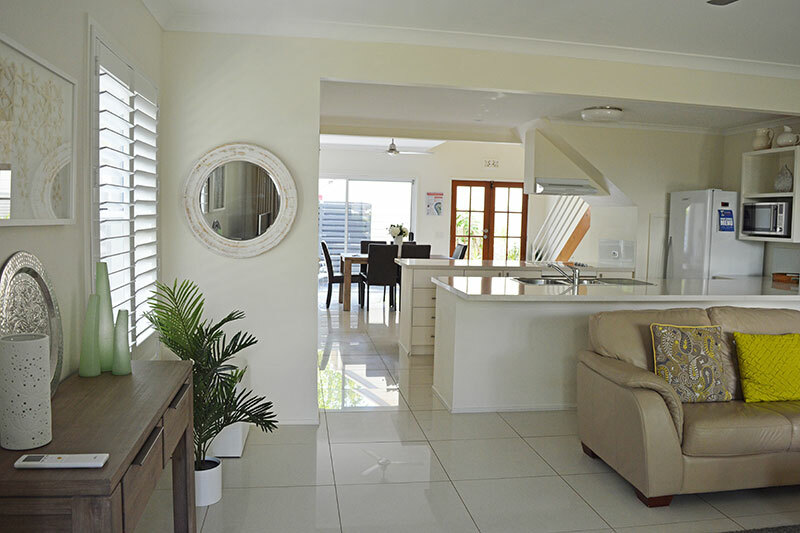 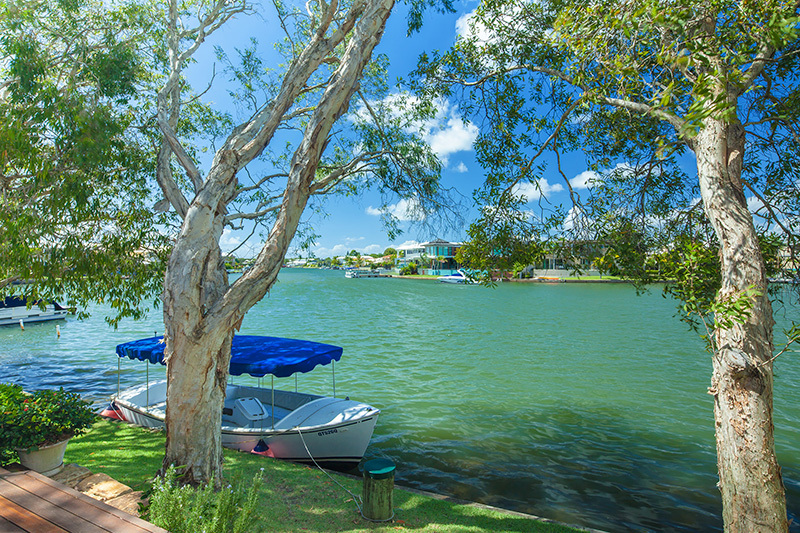 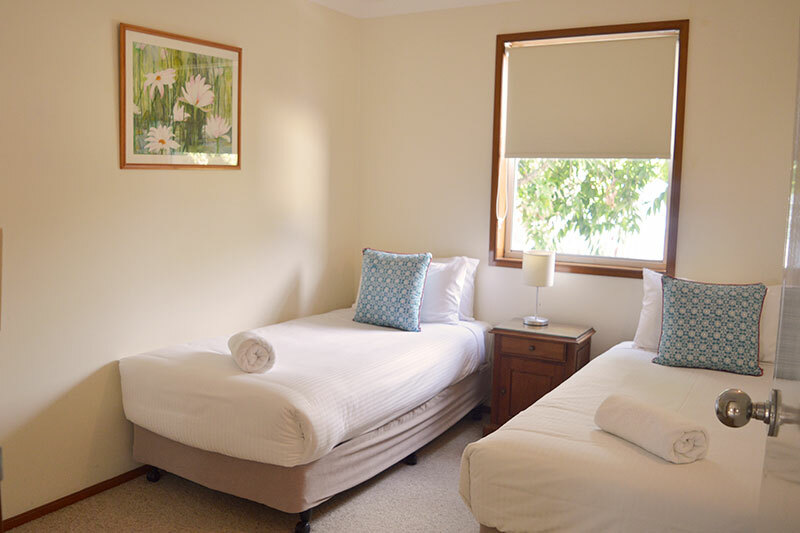 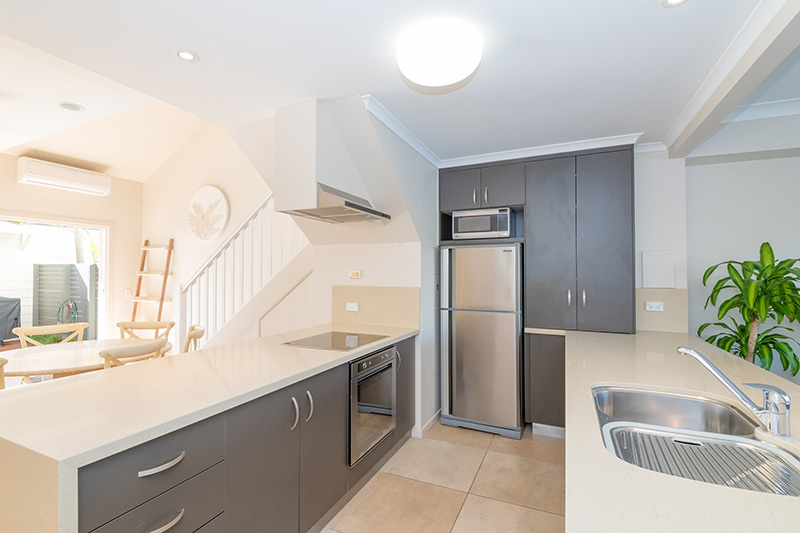 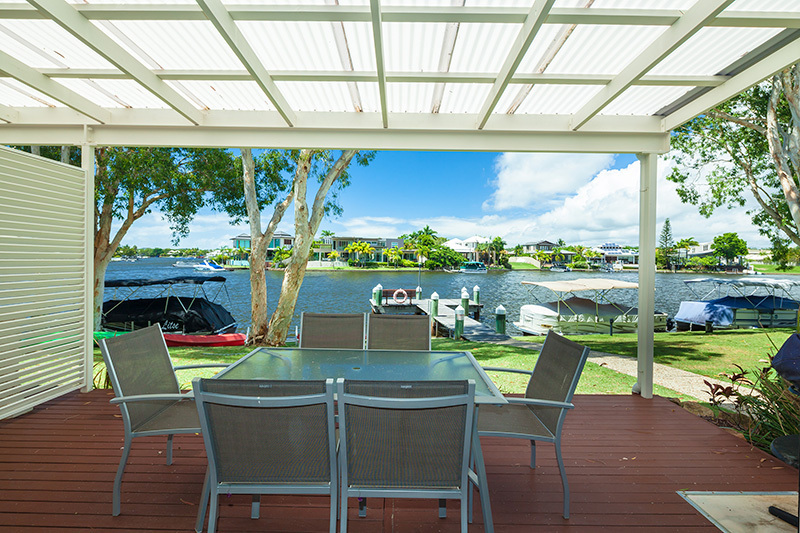 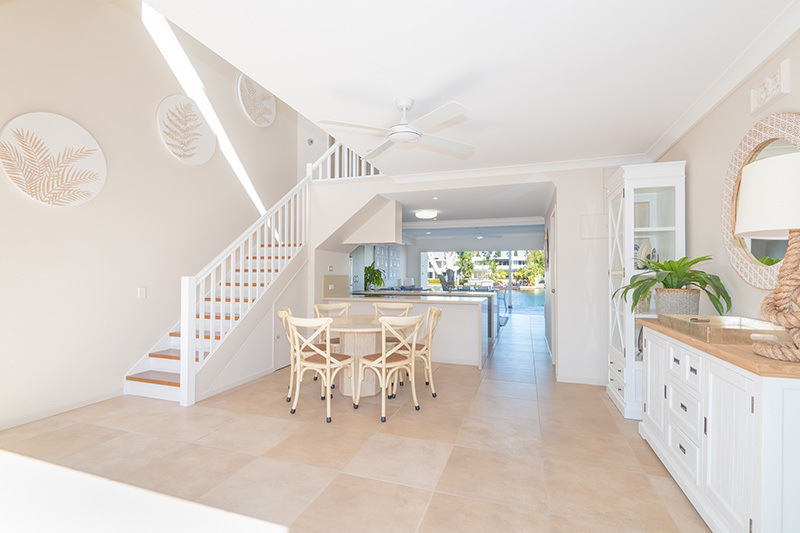 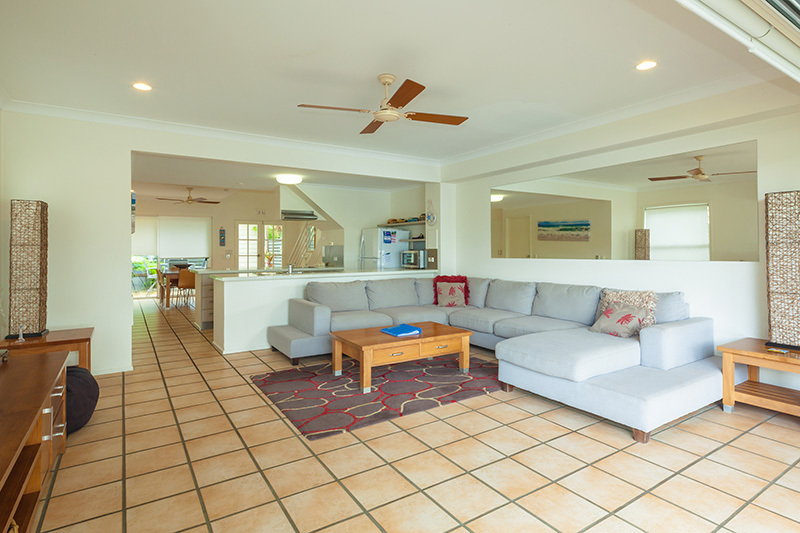 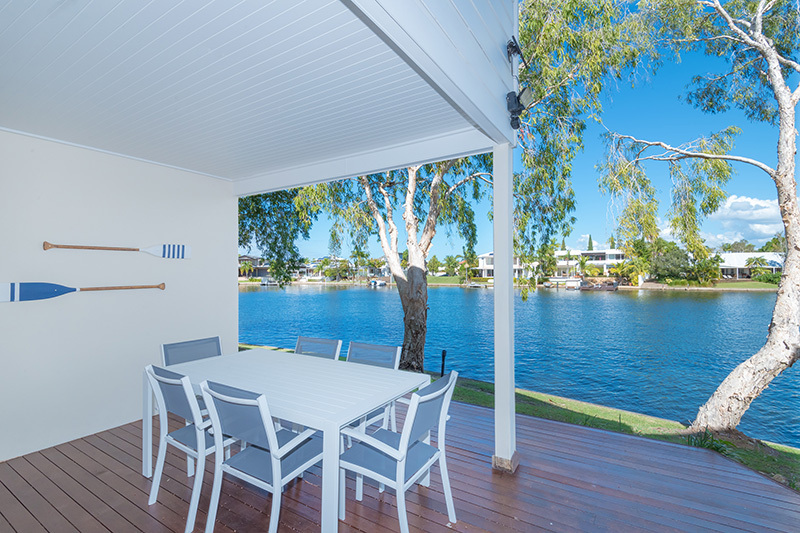 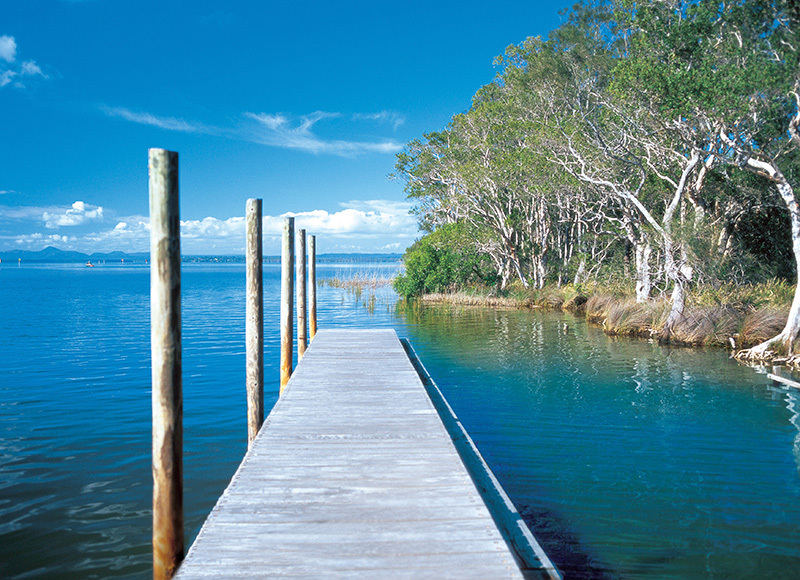 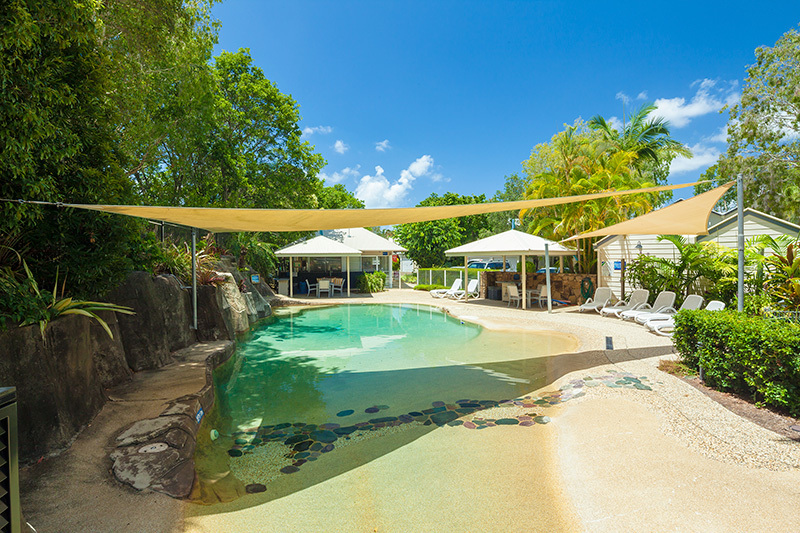 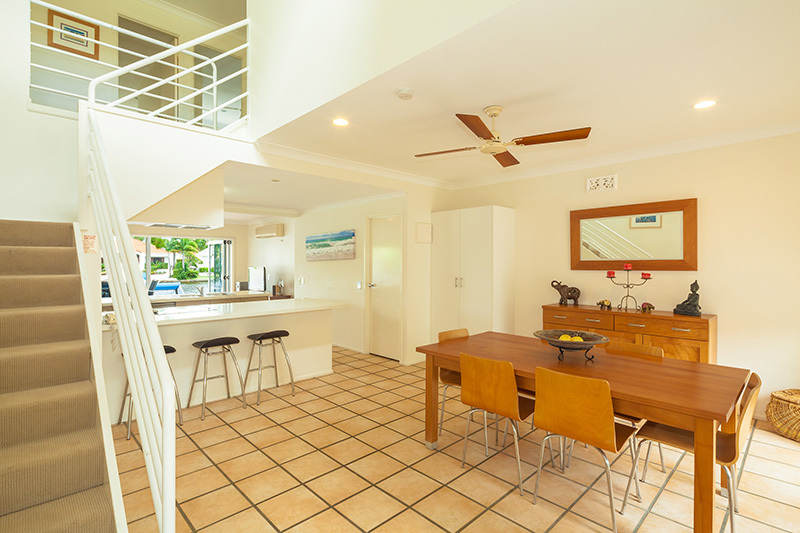 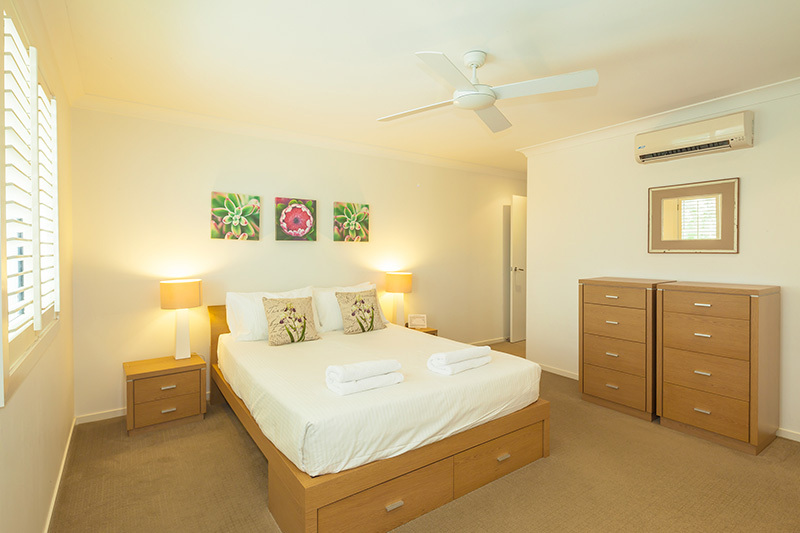 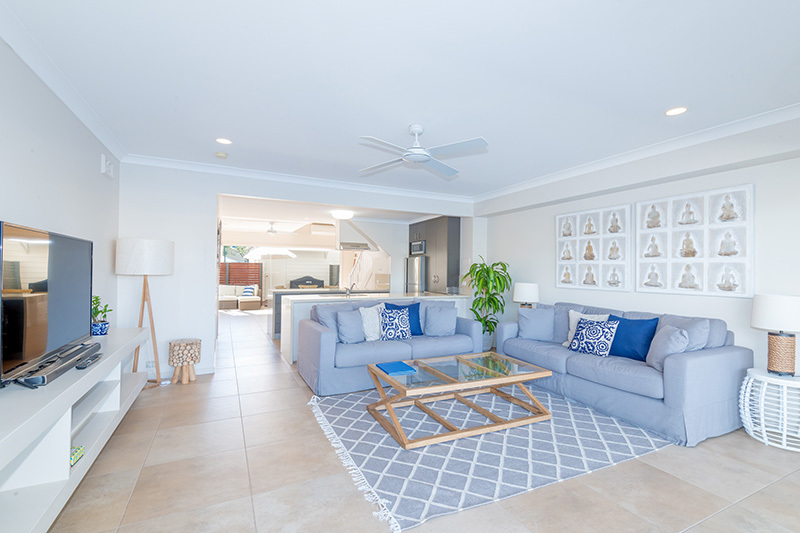 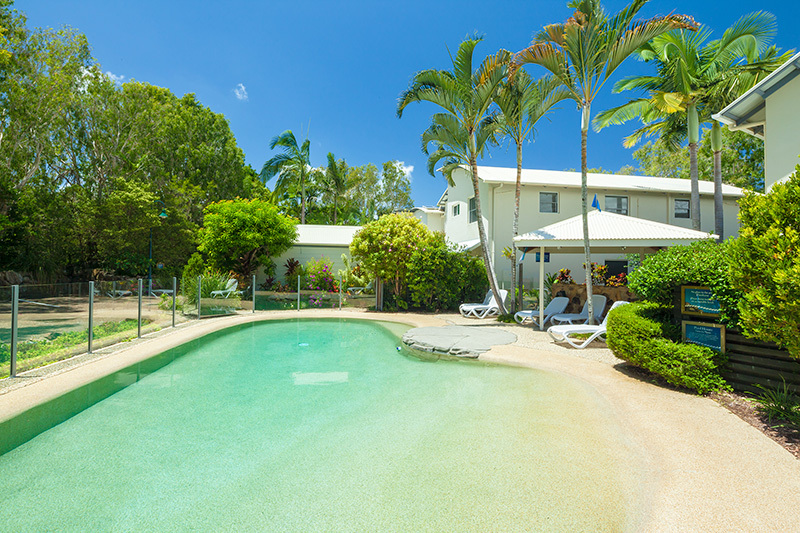 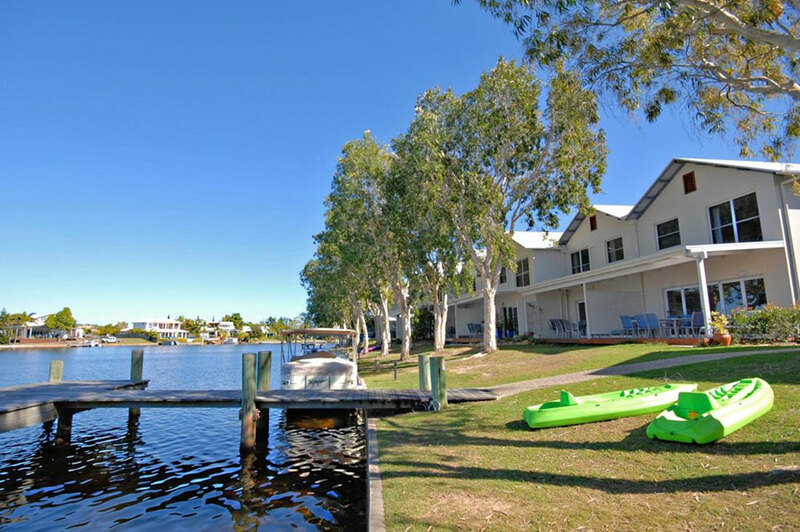 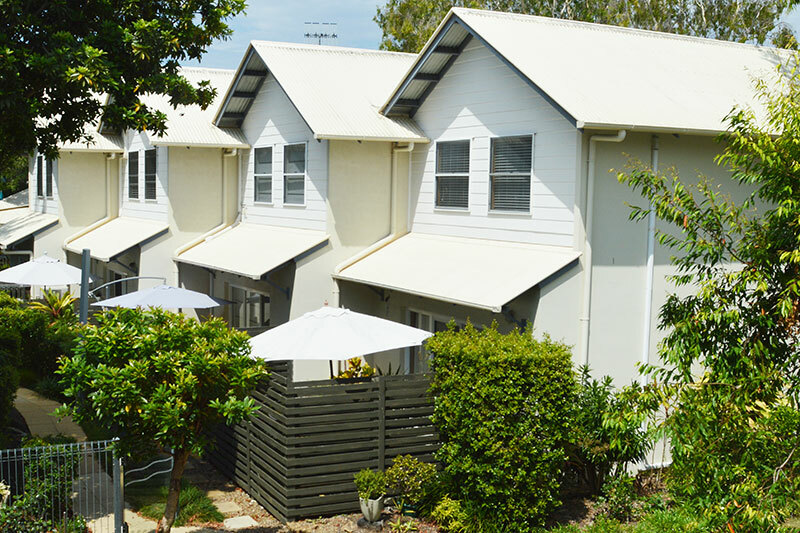 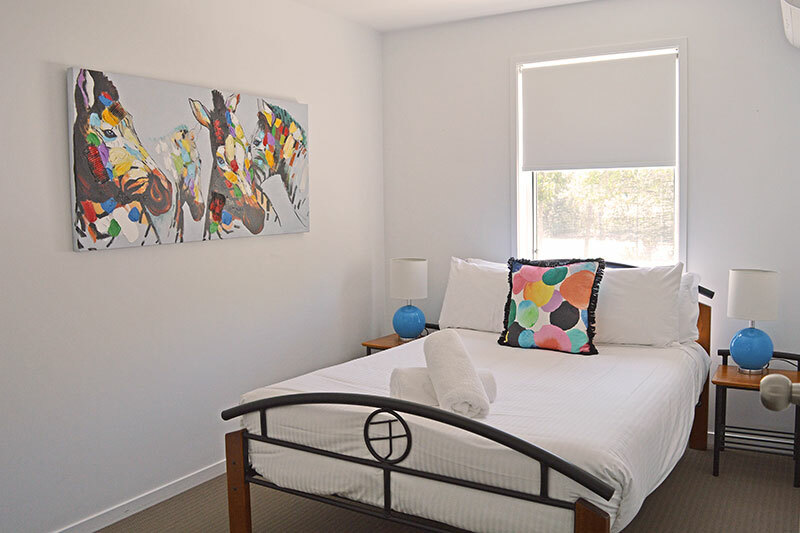 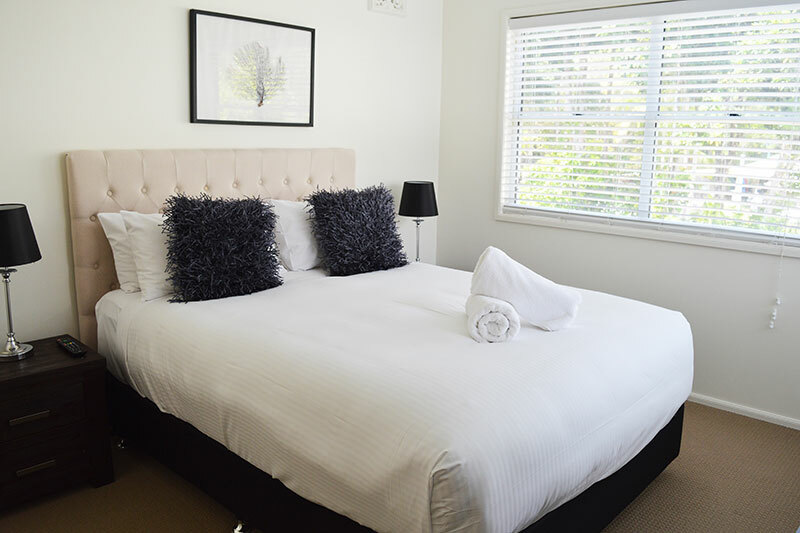 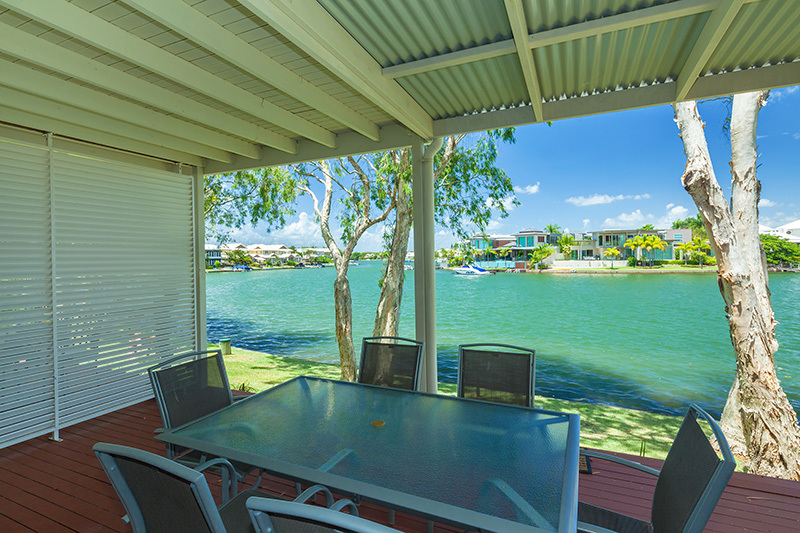 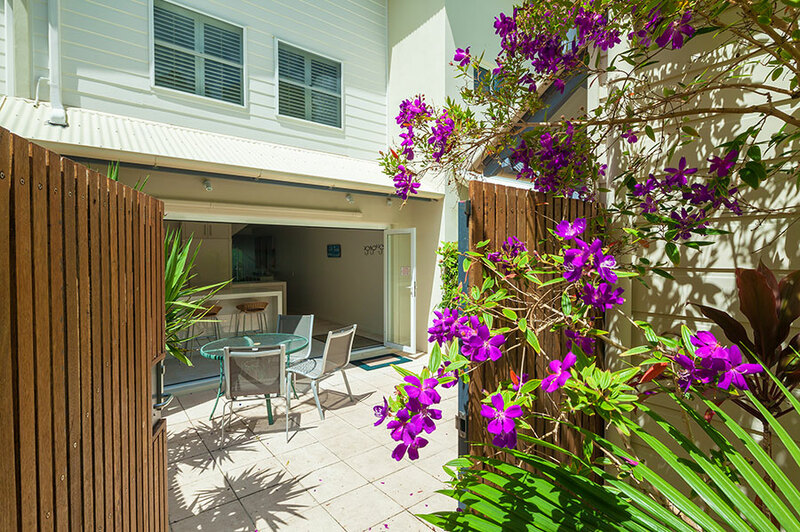 Book your Noosa waterfront holiday today. 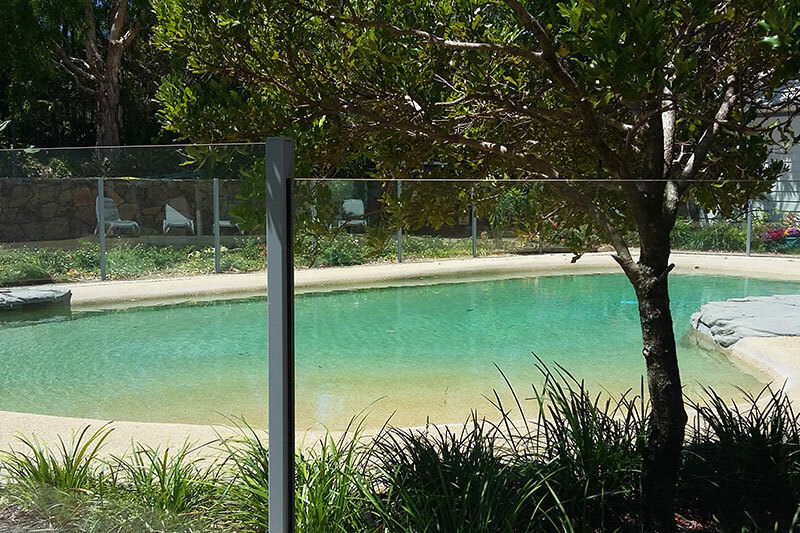 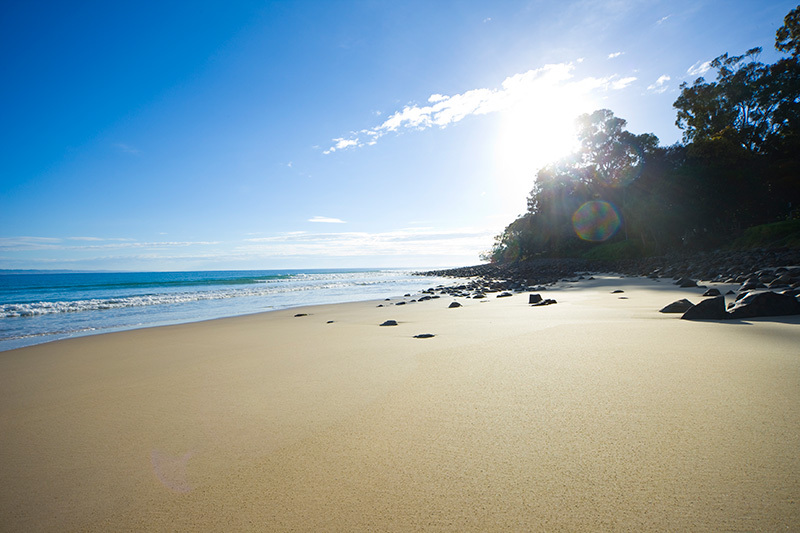 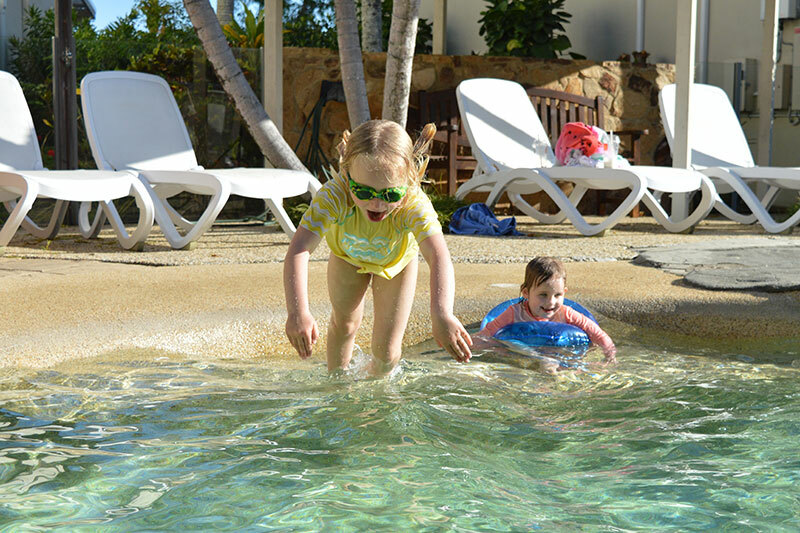 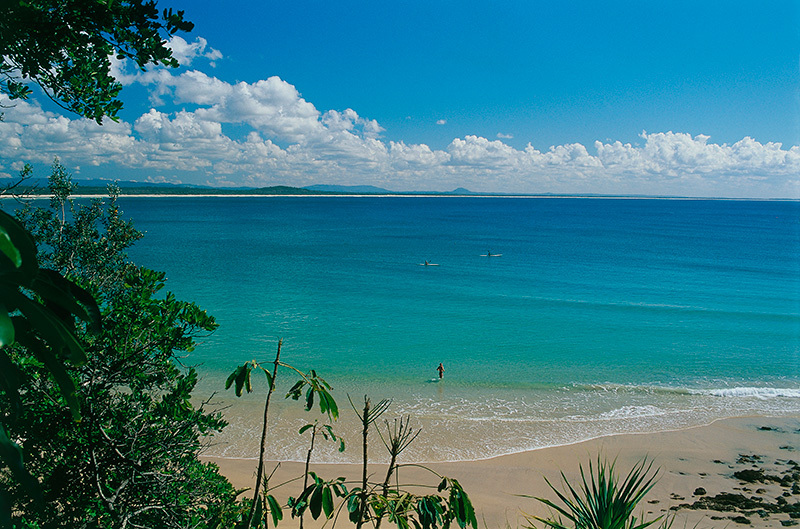 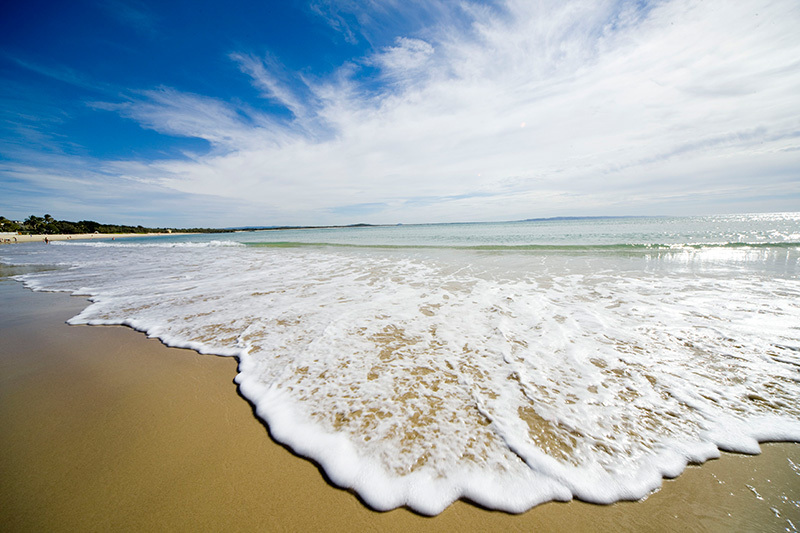 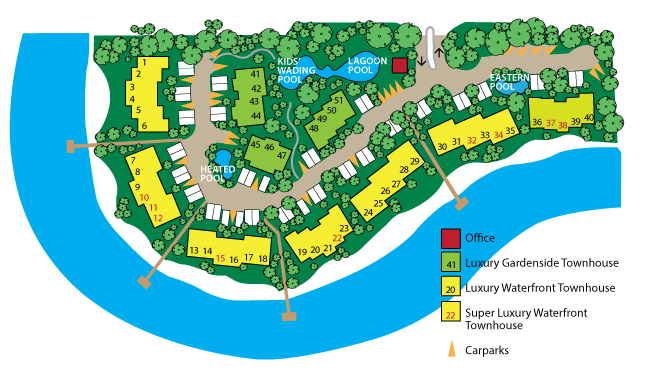 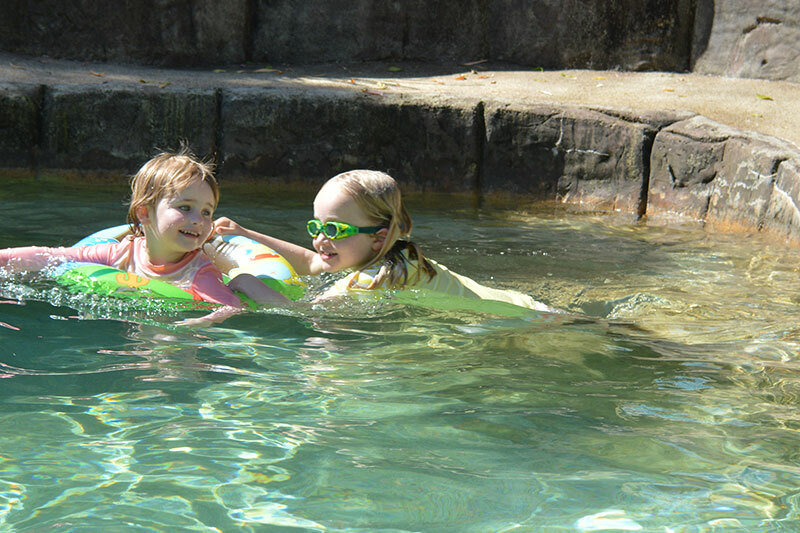 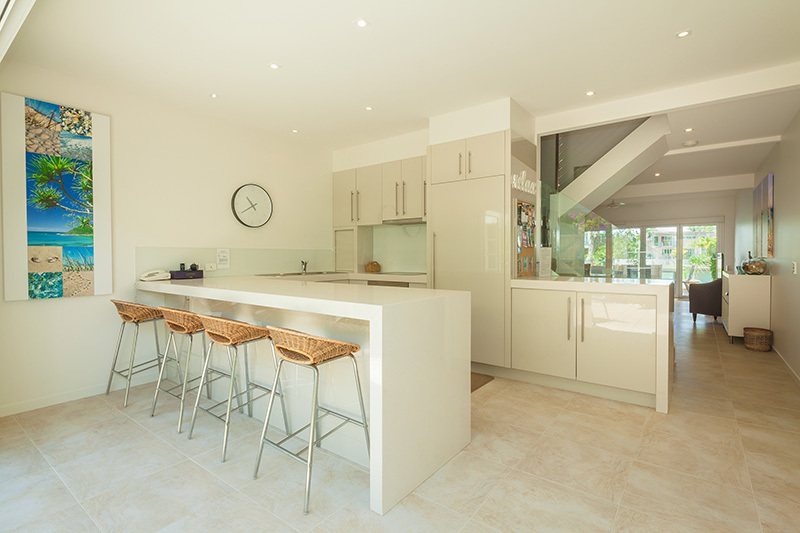 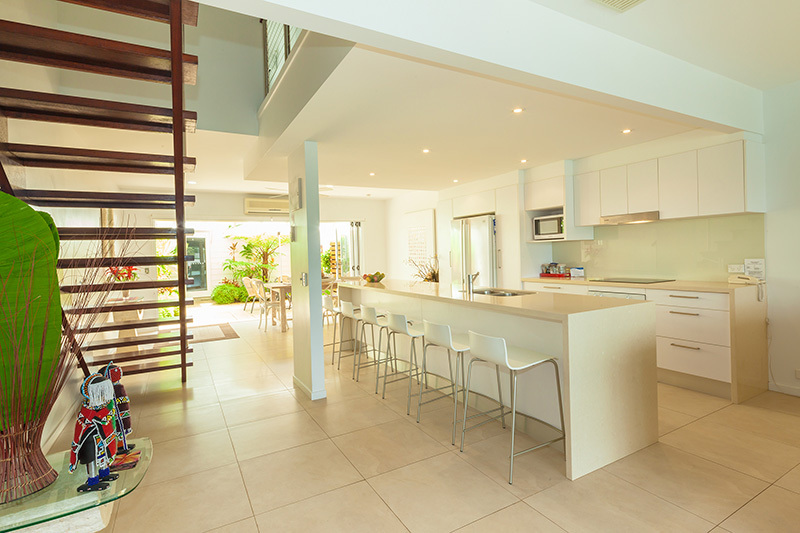 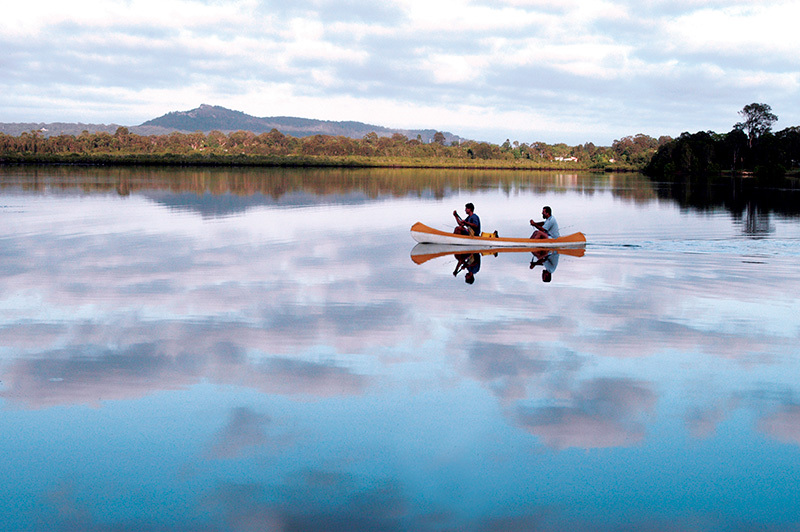 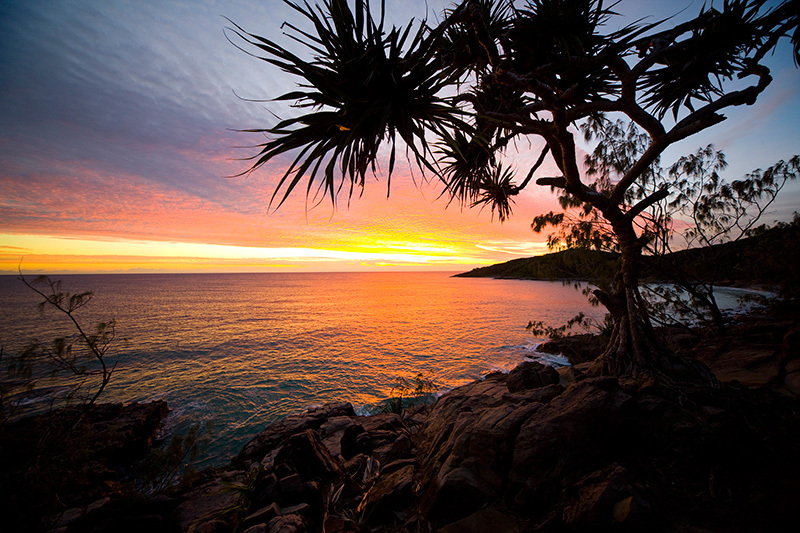 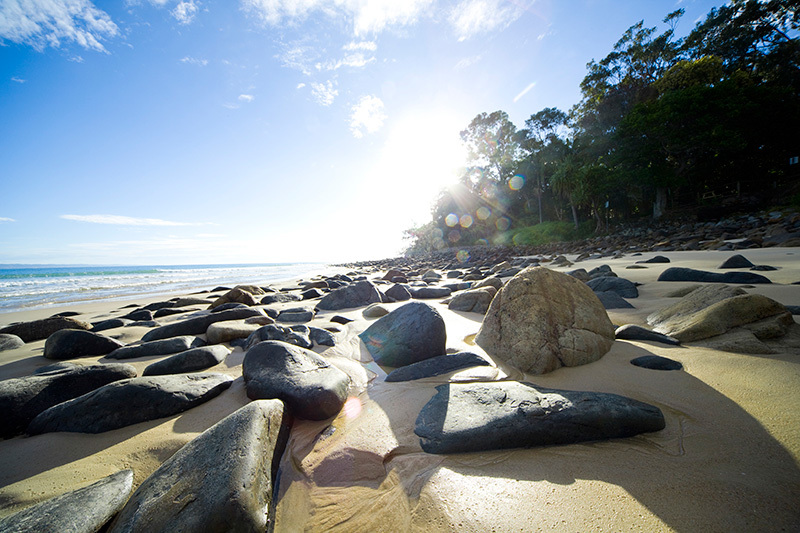 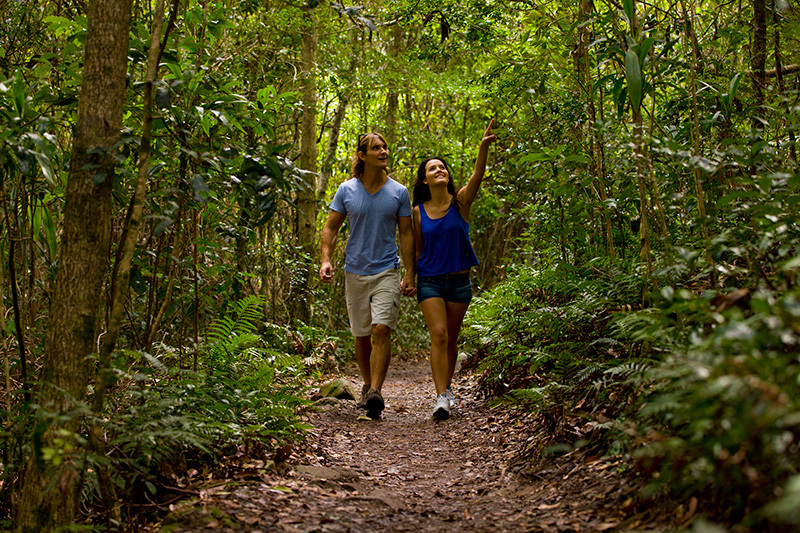 Can’t wait for your Noosa family holiday? 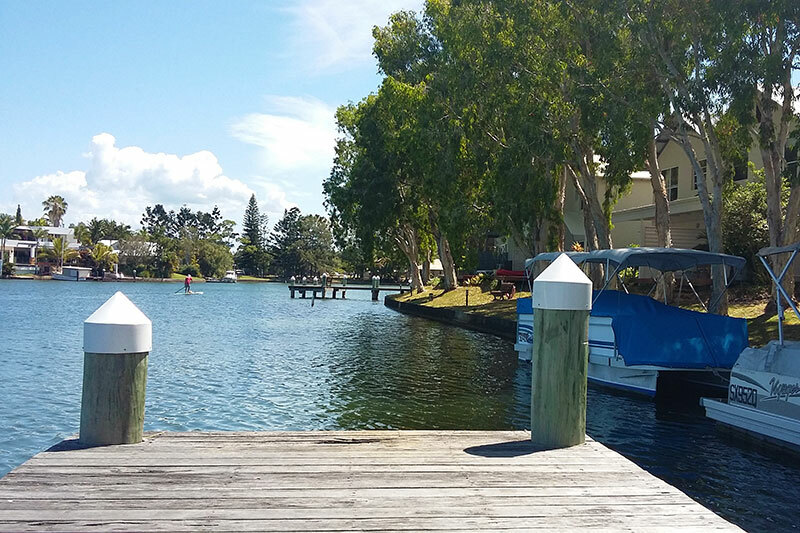 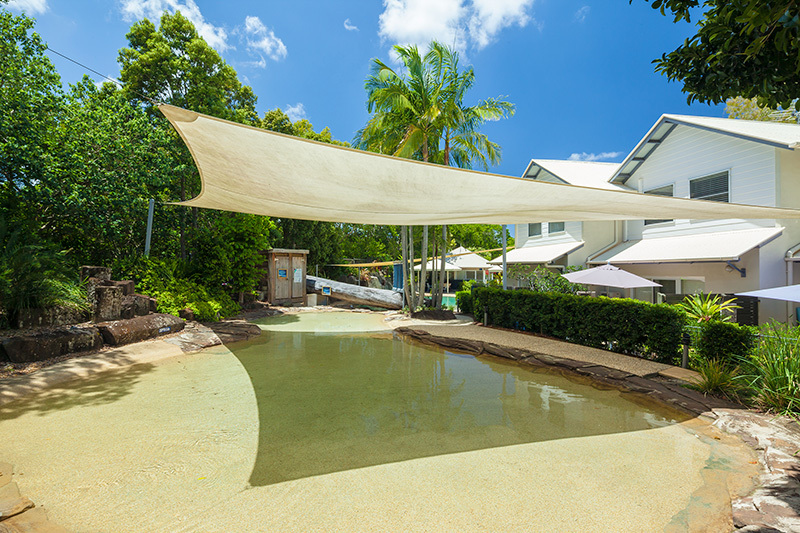 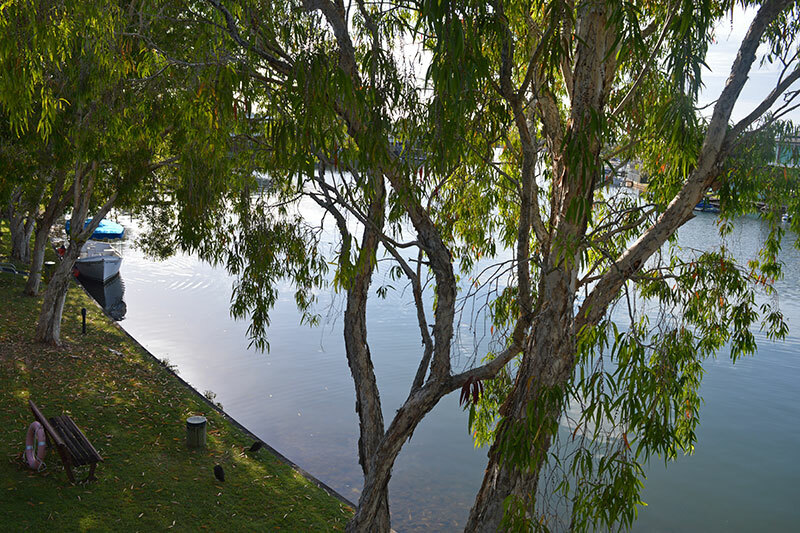 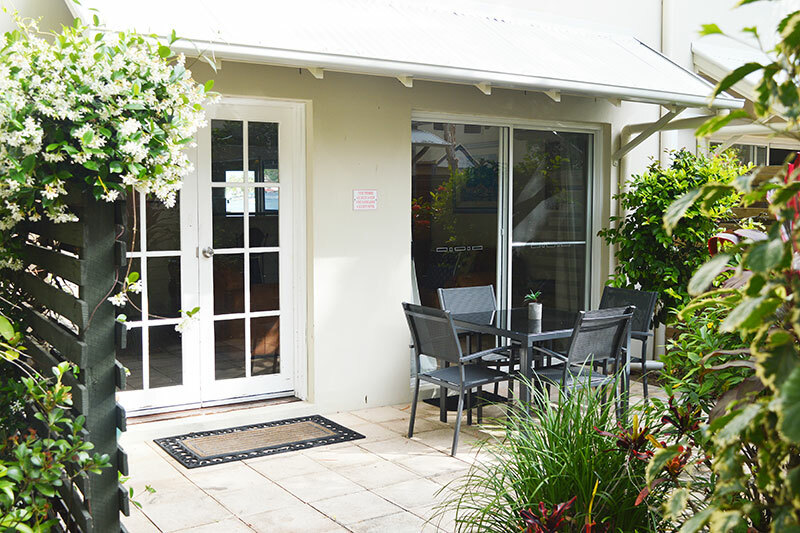 Get a taste of the Noosa Entrance Waterfront Resort magic with our virtual tour (it’s almost as good as being here on holiday). 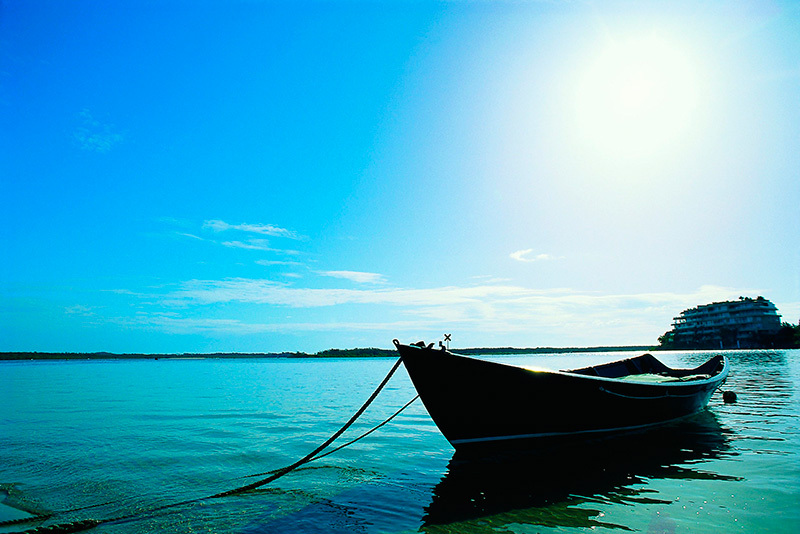 Click on the numbers 1, 2, 3 and 4 above the compass to explore this special part of the world. 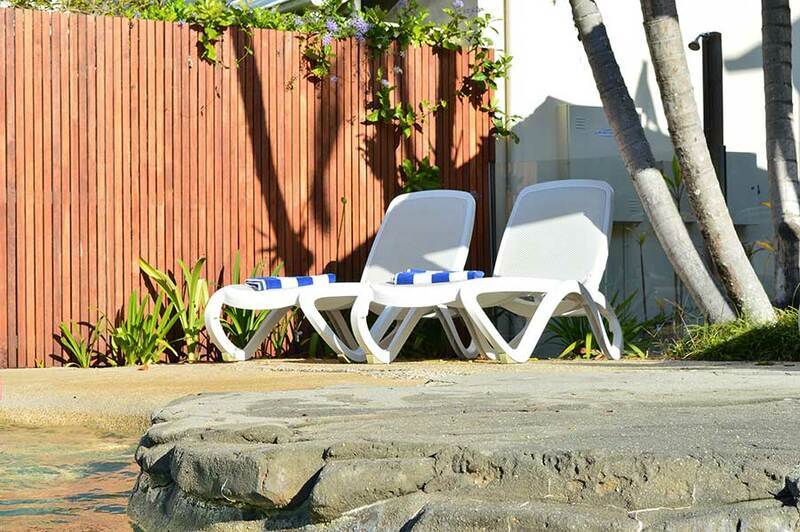 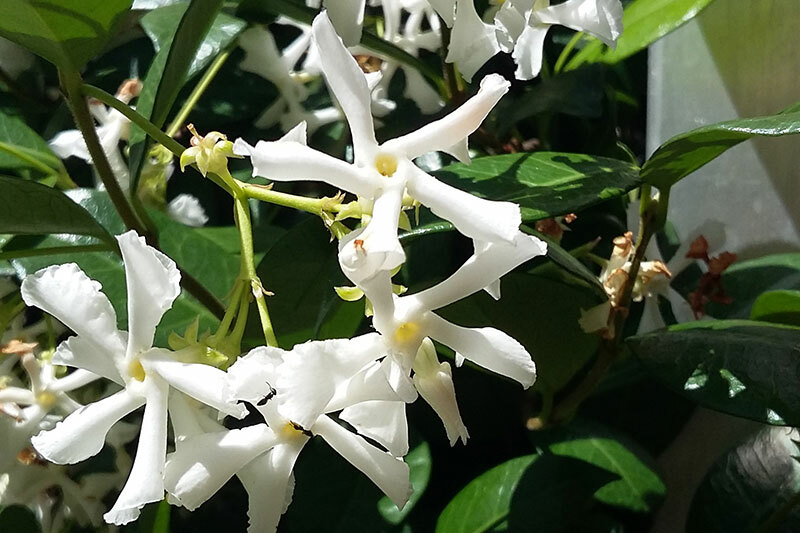 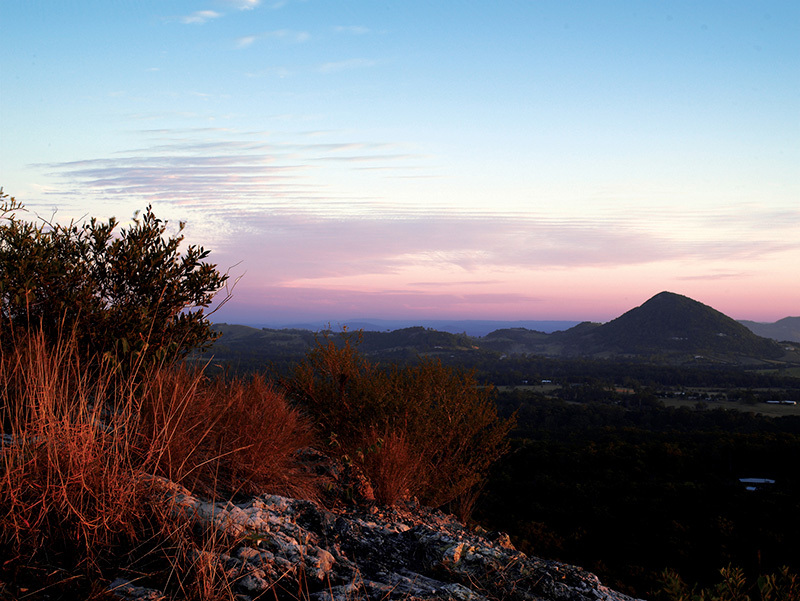 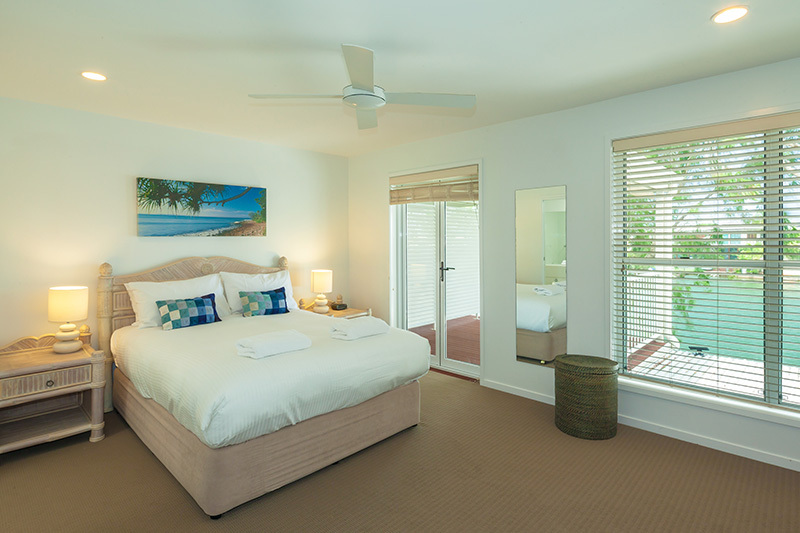 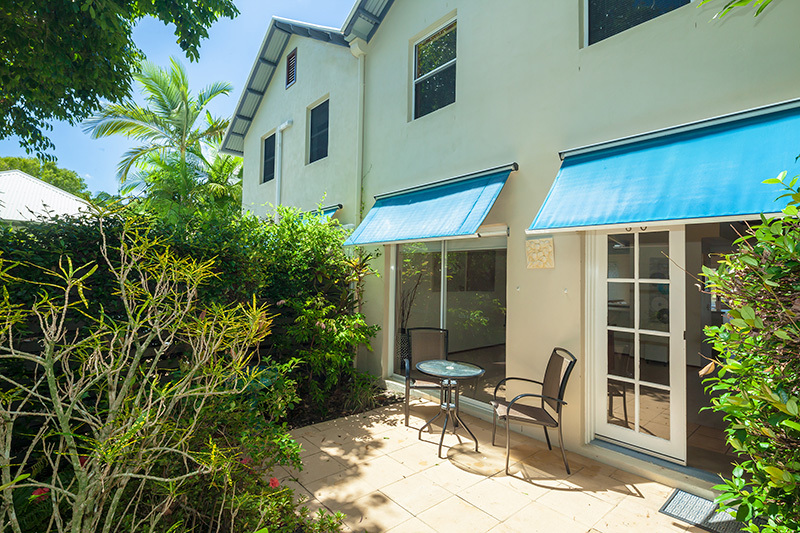 We love our little piece of paradise, and we think you will, too. 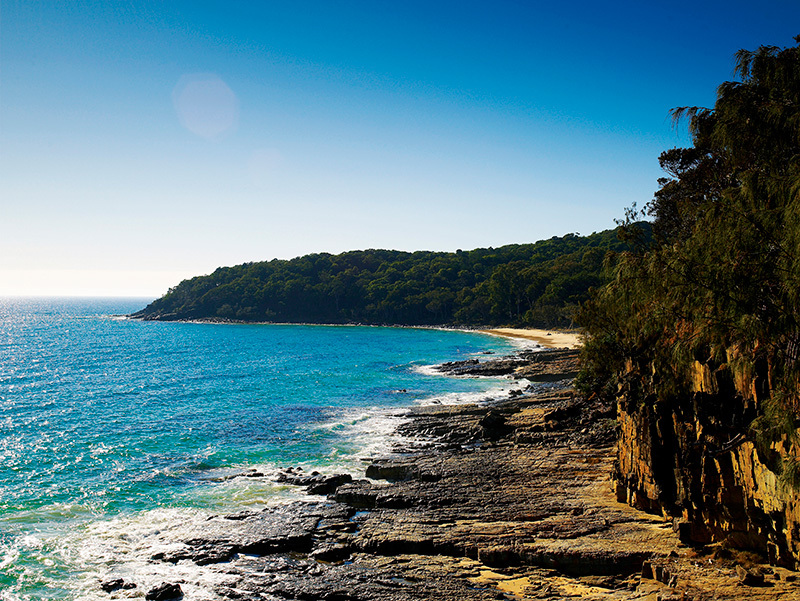 Click through the galleries to get a taste of this magical place. 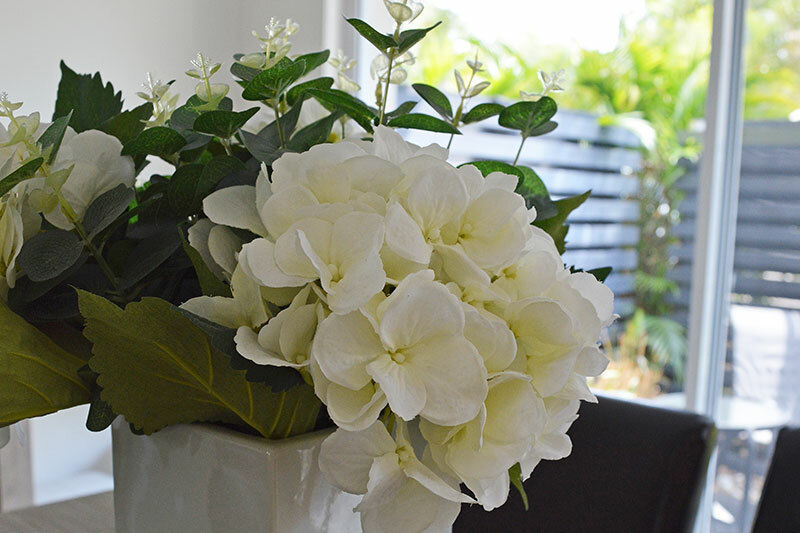 Want to get the holiday vibe at home?